With her golden mane and caramel skin, vocalist Jillian Hervey encapsulates the moniker, Lion Babe. But Lion Babe is not a solo act; it’s a duo. 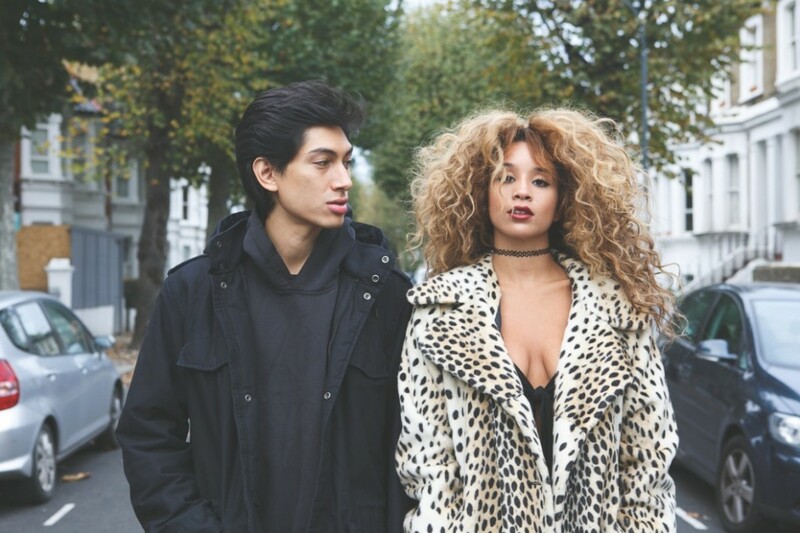 Made up of Hervey and instrumentalist/producer, Lucas Goodman, Lion Babe is set to release their debut album in March. Regardless of how you view the set-up of the group, Hervey is undeniably the face of the New York-based electro-soul duo that’s being poised to be one of the big breakouts of 2015. She stems from music royalty, but don’t even try and compare her to her mother (actress/singer Vanessa Williams). She has a hypnotically airy style that’s all her own. Her impassioned twang of Erika Badu and eclectic fervor of Kelis may spark familiarity, but four bars into hearing this songstress, you realize quickly she’s bringing fresh to the over-populated music scene. Hervey and Goodman were introduced to each other by a mutual friend when she was a senior in college and he was a college freshman. After discovering they both had an insatiable appreciation for music, they combined their forces.